Triumph! 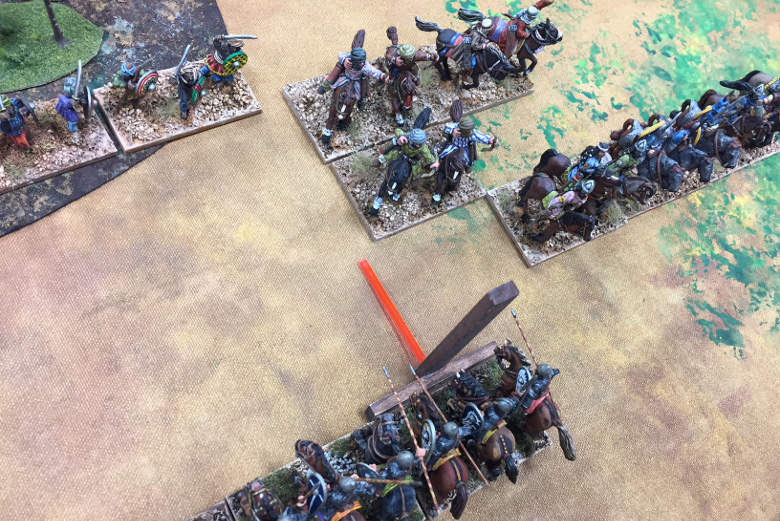 is a fast-play set of rules for miniature wargaming. Covering the ancient and medieval periods, Triumph! 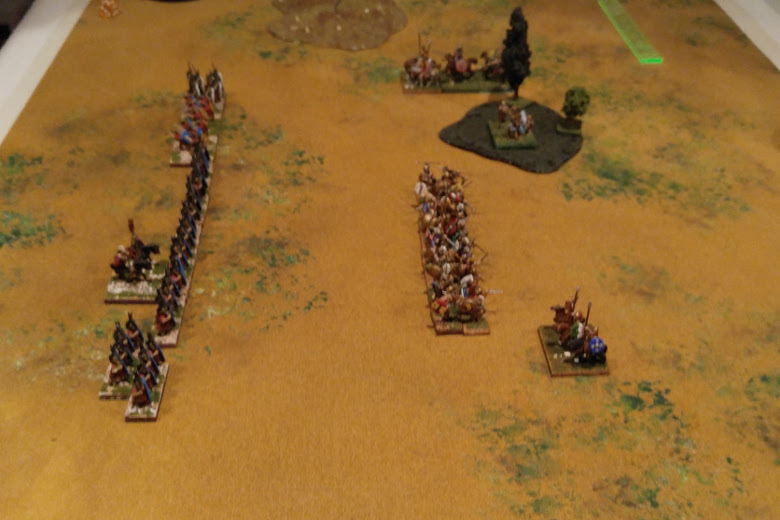 allows you to recreate the armies of Ramesses and Muwatalli, Caesar and Pompey, Saladin and Richard the Lionheart. 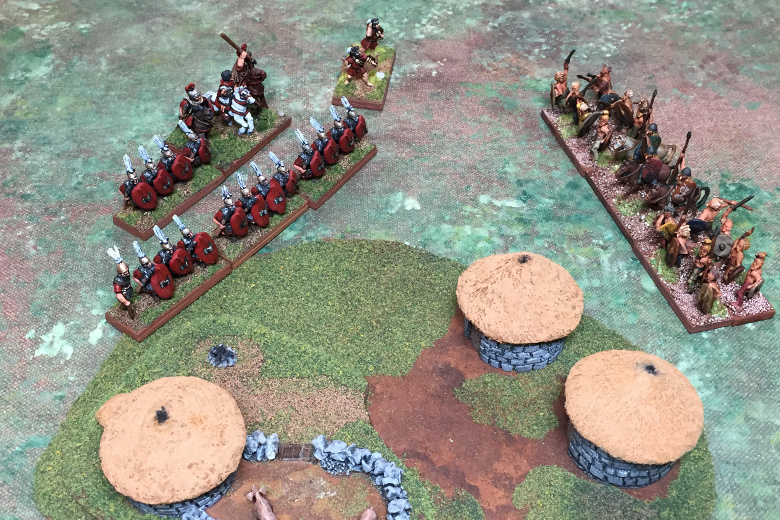 We'll be running a wide range of demonstration games at Historicon 2018. Stop by and give it a try! Meshwesh is the online database for Triumph army lists. Fully searchable, Meshwesh makes it easy to explore the armies of history. Meshwesh has been updated to include troop descriptions for all armies! IT'S HERE!!! The Triumph! version 1.0 PDF has been officially released! Go get it on Wargame Vault. The Grand Triumph! Rough Draft PDF is out! 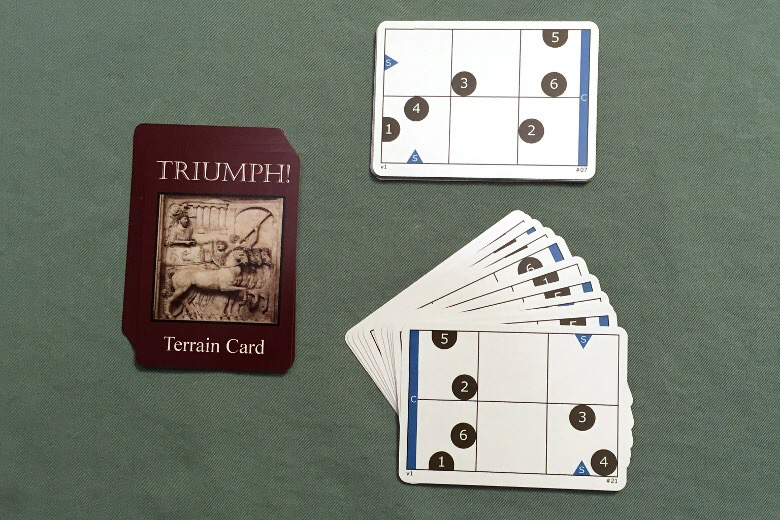 The Terrain Card Deck for Triumph! is now available on Wargame Vault. Sign up for the Triumph! mailing list.